I have a blend of product reviews, kids, family life and pets. 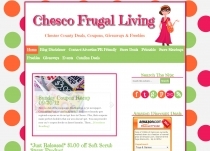 I cover a multitude of things from travel, bargains, recipes, reviews, family & homeschooling. 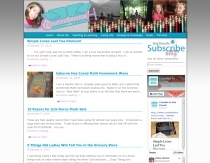 Online magazine geared toward providing family-friendly content to our readers. 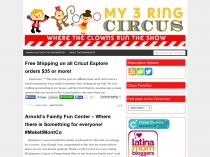 I like to blog about my family and things we like to do and products we enjoy. 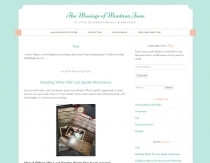 A blog where I share anything mom/family related. I also share recipes, coupons, deals and coupons.